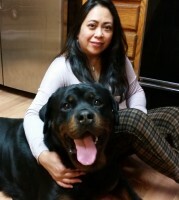 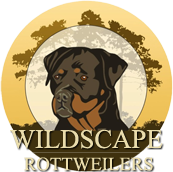 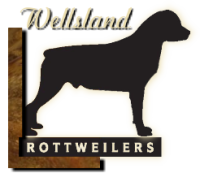 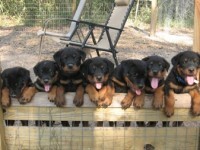 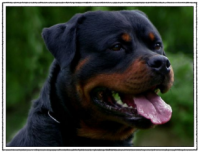 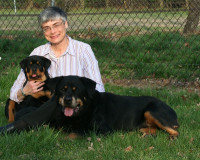 Maureen Telisky, a Rottweiler breeder, presents this site for the education of all of those interested in joining the world of responsible dog ownership. 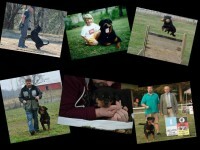 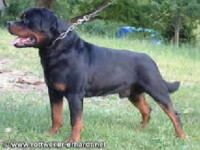 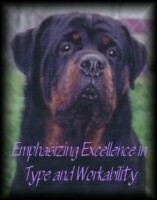 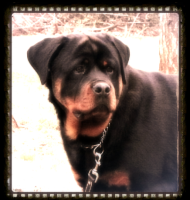 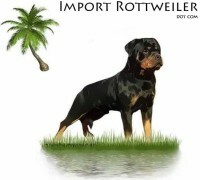 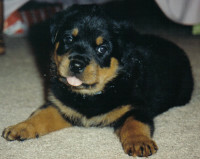 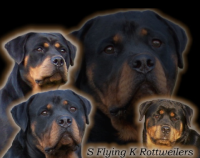 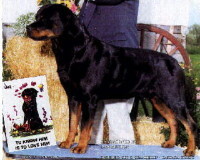 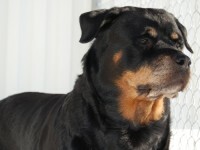 We breed for the love of Rottweilers and the sport of dog showing. 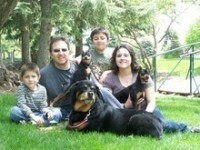 We hope you enjoy the information and pictures included on our site.